Back on the market after a SPA week, this condo has been perked up with a beautiful beachy color, some new lighting, and the kitchen has been opened up. 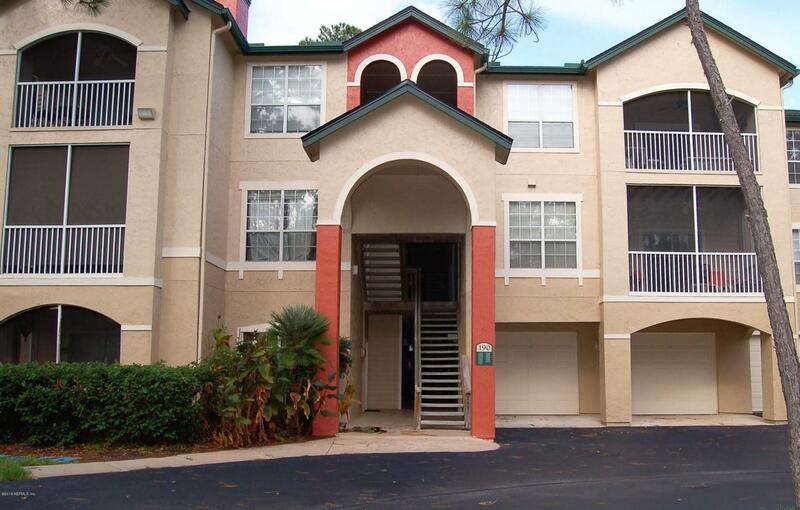 This condo is convenient to everything, but quietly tucked in the back of the complex. Enjoy the wooded view from your large screened balcony. 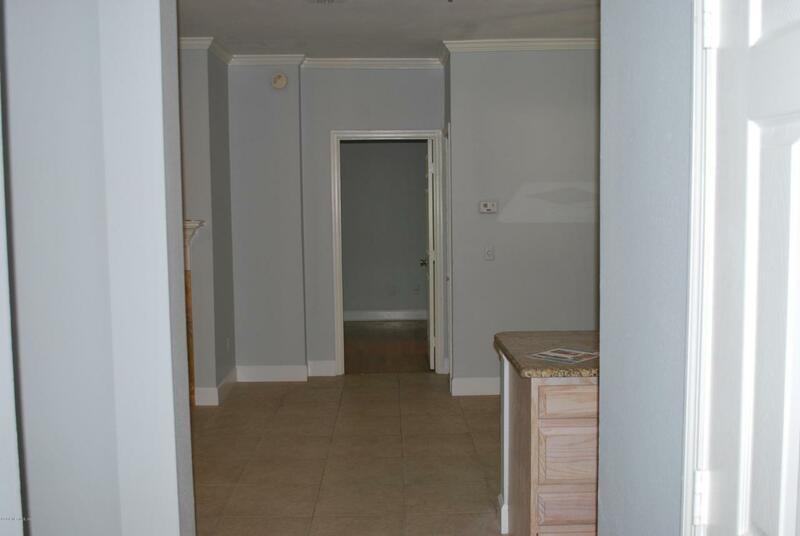 There is NO CARPET in this condo, just beautiful tile and wood floors. 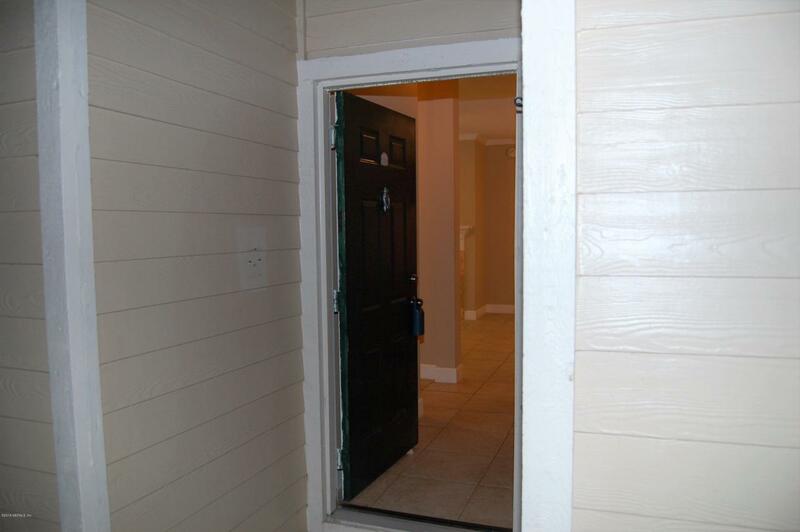 Kitchen has granite counters and all appliances are included, even the full washer and dryer. Bedroom closets each have UPGRADED closet organizers, for maximizing storage. The master closet is a walk-in. A large storage closet right next to this unit gives you loads of room for storing whatever you need. 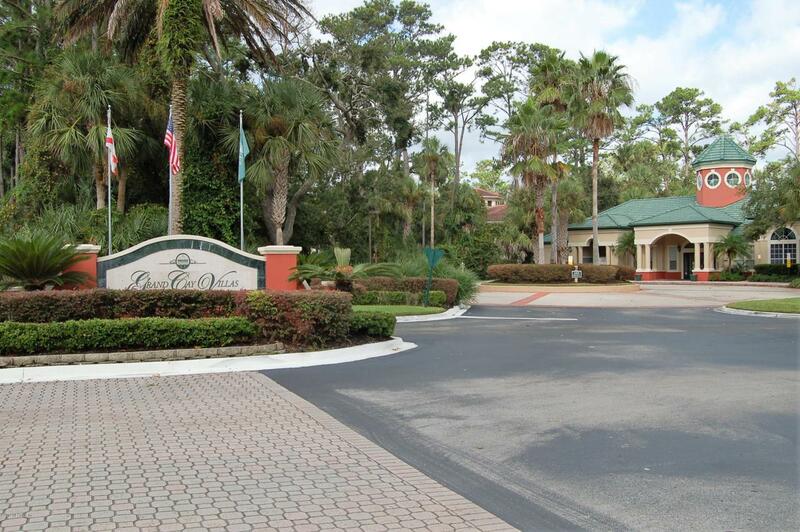 Enjoy lots of green space and trees in the Grand Cay Villas!